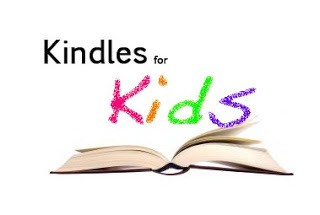 Last night I found out about author Danyelle Leafty’s Kindles for Kids project. It’s a great cause, and I wanted to help get the word out. The greatest help of all is to help me get the word out. You can do this by talking to people–online and in real life, posting about Kindles for Kids on forums, groups, on your blog, and by printing out and posting fliers. More detailed link here, as well as details for a photo contest. Link for the flyerhere. To help in this good cause you can spread the word and/or buy the paperback or eBook of Catspell by Danyelle Leafty. 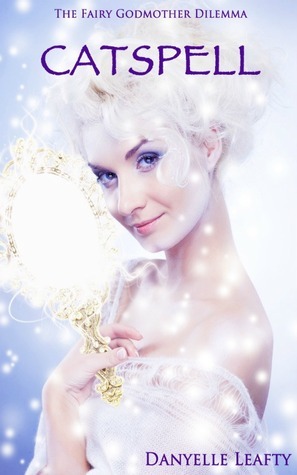 Sixteen-year-old Breena never thought anything could be worse than being forced to leave the faerie realm. Then she got stuck with a fairy godmother. But if she has to choose between the two, she’d leave the Faerie Realm over getting bossed about by a faerie with a pointed stick any day. Unfortunately, her attempt to evade her fairy godmother gives her growing pains in the form of fur, whiskers, and a tail. Turning into a cat is the least of her worries, though. The potion wasn’t meant to bring out her inner feline, it was meant to put her to sleep. Forever. If Breena wants to make it to her Happily Ever After, she’ll have to accept that sometimes a fairy godmother really does come in handy, after all.